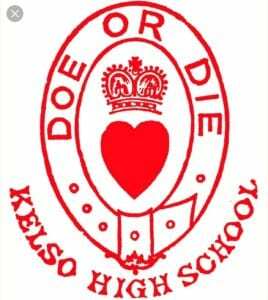 David Burgher, Alistair Whitson and Cameron Asante returned to their former Kelso High School this week to host a pre-planning application public consultation event for the redevelopment of the Listed site which been vacant since October 2017. The proposals include retaining the category B Listed main building and repurposing it into extra care housing for Eildon Housing Association. The remainder of the site will be developed by M & J Ballantyne into private houses for sale. 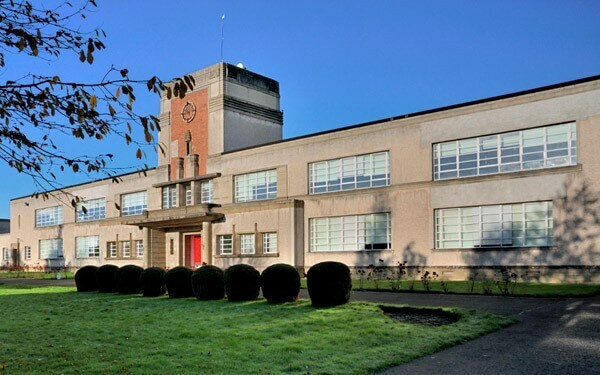 The Art Deco School was designed by Reid and Forbes in 1933 and complemented their other educational buildings in the region including schools at Innerleithen, Coldstream, Morebattle, Hobkirk, Trinity and Chirnside. 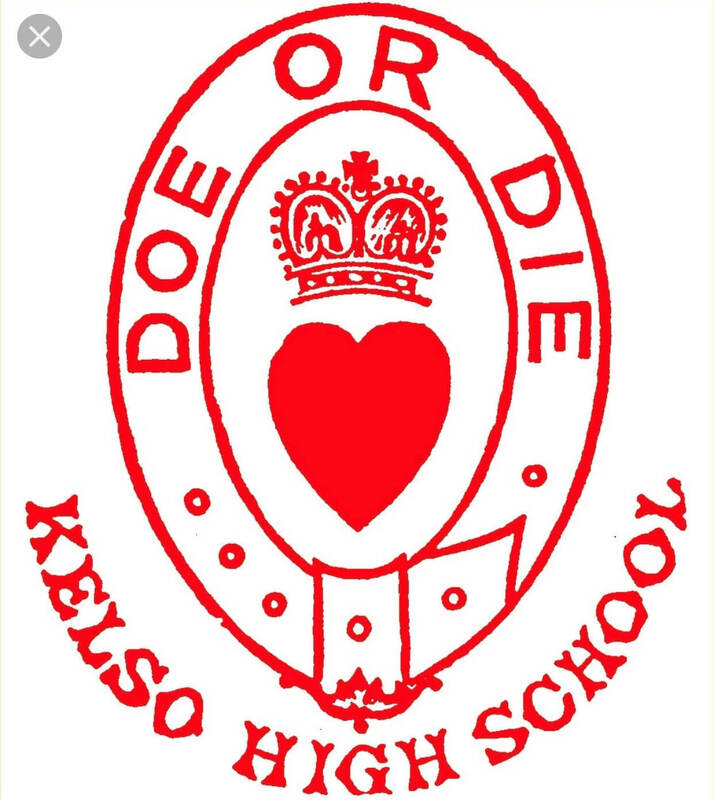 Kelso High Schools badge commemorates an event that took place during the Scottish Wars of Independence and is based on the Douglas coat of arms. The motto ‘Doe or Die’ symbolises ‘Let us do or die’ which was Robert the Bruce’s rally cry to his troops before the Battle of Bannockburn in 1314.